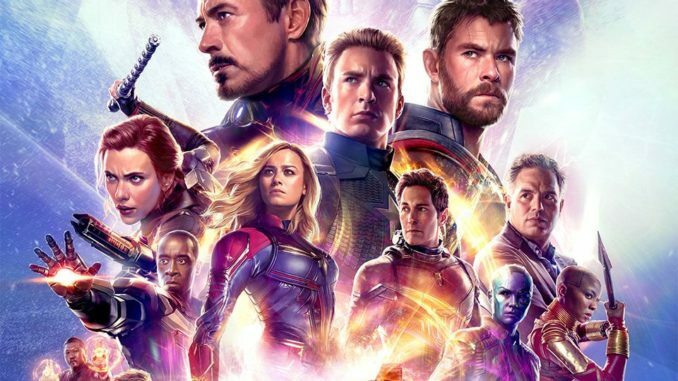 We are a few weeks away from Marvel’s Avenger: Endgame’. Today they had the audacity to drop a special look for the upcoming summer blockbuster. All I have to say is premiere the movie already!